Cochin College, Kochi is an organization started with an aim of passing on the education to the meritorious minorities living in the port city of Cochin notably in the landscape of Mattanchery and Fort Cochin area. From a meek Pre- degree course college, today the college has grown into an organization where post graduation, graduation and even research centre is established. 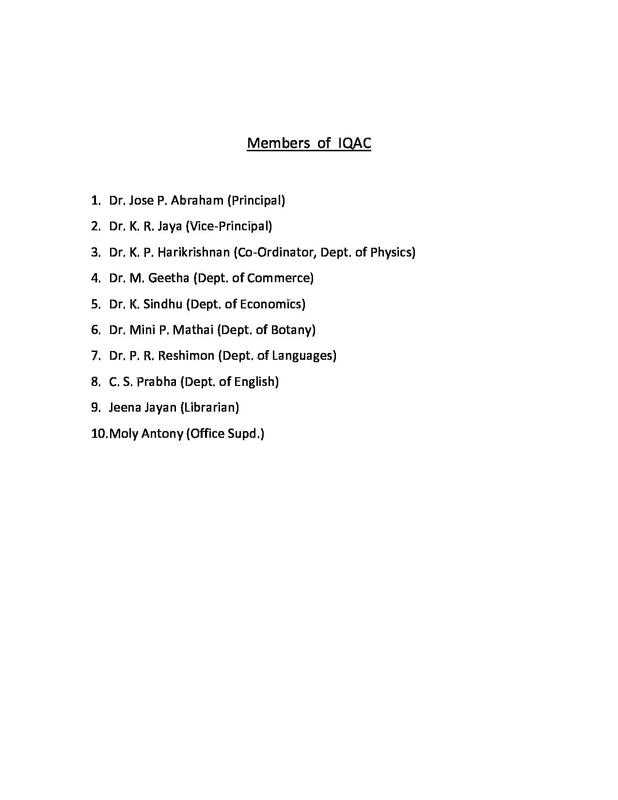 The college has also been nominated as the west Cochin centre for IGNOU courses. This is an exclusive centre which seeks to cater all segments of the society with very powerful faculties, outstanding library and lab facilities having a good cultural heritage. 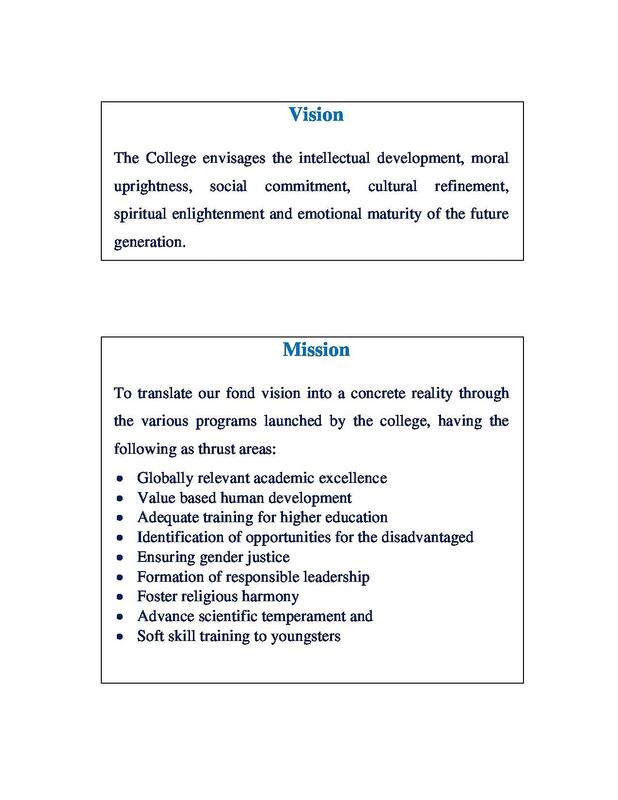 The aim of the college is to make the Cochin College an institution of “PAR EXCELLENCE”. 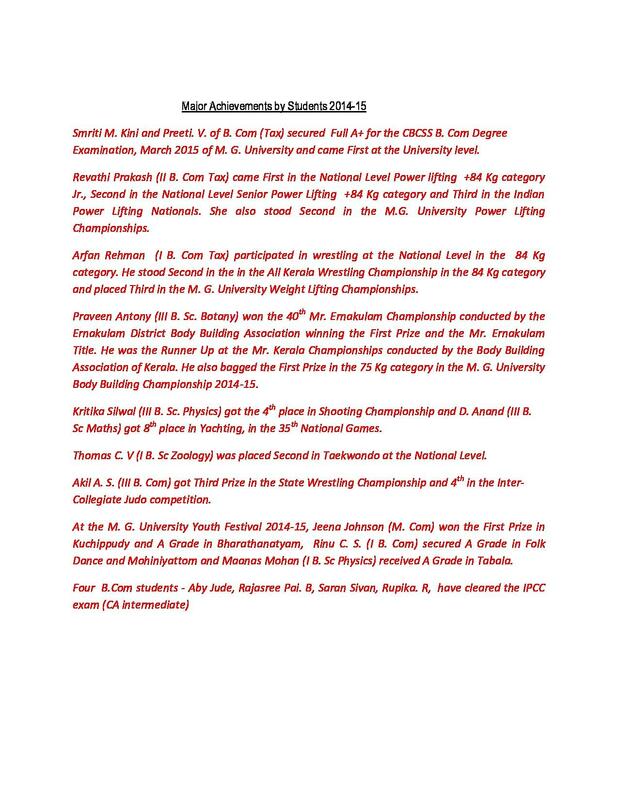 Along with academic inquiry the college emphasized the nurturing sports and other extra- curricular talents of the students. The Cochin is well connected to all major cities all across India by air, road, and railways and water as well. Why to jointhe Cochin College,? great team of esteemed faculty members are present in the college. They are highly experienced and committed towards their work. The college has a well-established library that provides to the need of the undergraduate, postgraduate students, research scholars and faculties. The Cochin Education Society was set up with an objective to popularize education, science, literature, culture, and fine arts. 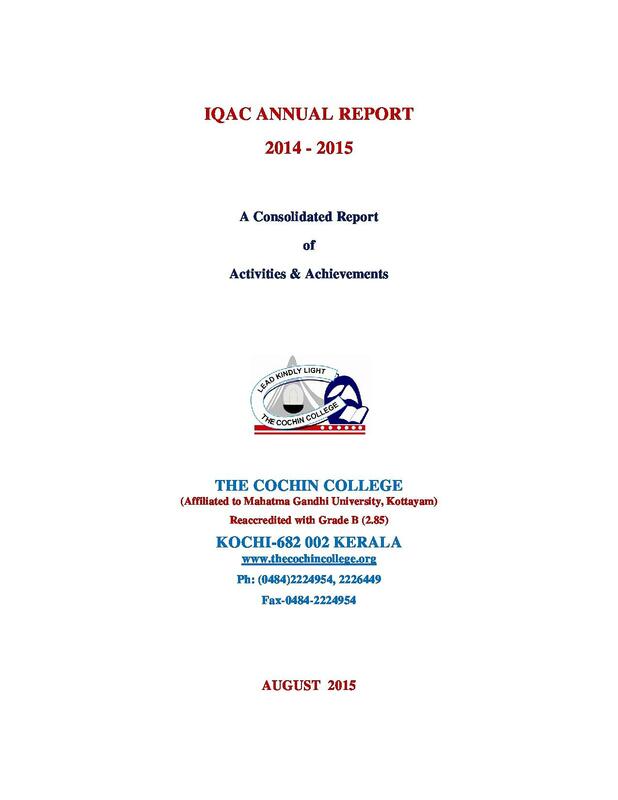 The Cochin College is a product of the aristocratic vision of the Cochin education society. And the college envisages developing and passing on the knowledge in the city that had astounding scope for educational growth. What are the exact subjects in B.Sc? If physics is involved, it is relatively easy? Which all entrance exams should I write if I want to get into a good college in Kochi, India and pursue this stream? Is there a avg mark I should get in my 12th Boards in order to get in the college?